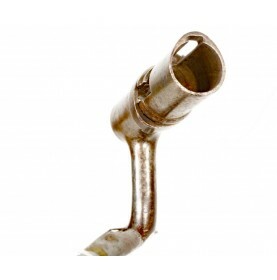 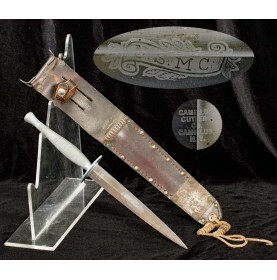 This is a FINE condition example of the .69 caliber socket bayonet known to collectors as .. 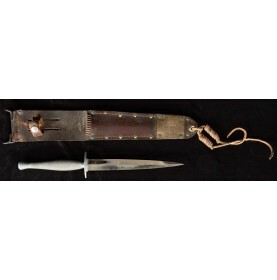 The Marine Raider Stiletto is one of the rarest and most sought-after US combat knives fro.. 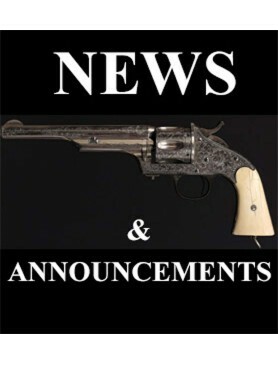 In 1841 the US Ordnance Department decided to have 500 percussion “Cadet Muskets” manufactured for u.. 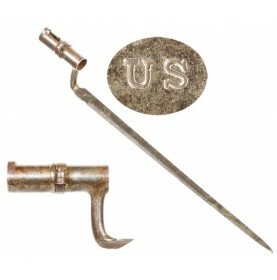 This is a VERY GOOD condition example of the US M1835 socket bayonet. 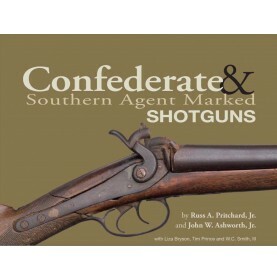 The U..
After years of anticipation, the definitive work about the use of shotguns by the south during the A.. 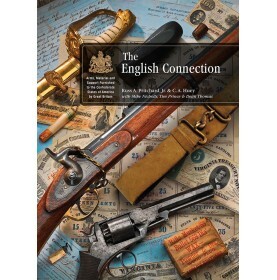 The English Connection - Arms, Material and Support Furnished to the Confederate States of America b..